Wings Flight Training - Let's Fly! Welcome to the home of Wings Flight Training – where you will find stable, personal and professional flight instruction of the highest quality. Whether you wish to fly for fun or pursue a career in aviation, we carefully structure your training to help you realize your flying dreams. Wings Flight Training was founded by Adrian Reynolds in 2012 as Wings of Refuge Flight School & Ministry, with base operations located at Stuart Powell Airport in Danville, Kentucky. From the beginning, Adrian sought to offer something different in comparison from other flight schools. These distinctions included a single instructor who would be responsible for overseeing a student’s training (ensuring that it was tailored and optimized for their specific situation), structuring even the most intensive parts of training in such a way to optimize a student’s learning and enjoyment, all while providing a variety of training aircraft and instructors who treated students with courtesy, respect and deference. Since that time, and in an effort to improve the overall experience and efficiency of its training operations, Wings Flight Training has continued to recruit excellent ground and flight instructors, refine its processes and add to its fleet of airplanes and flight simulators. 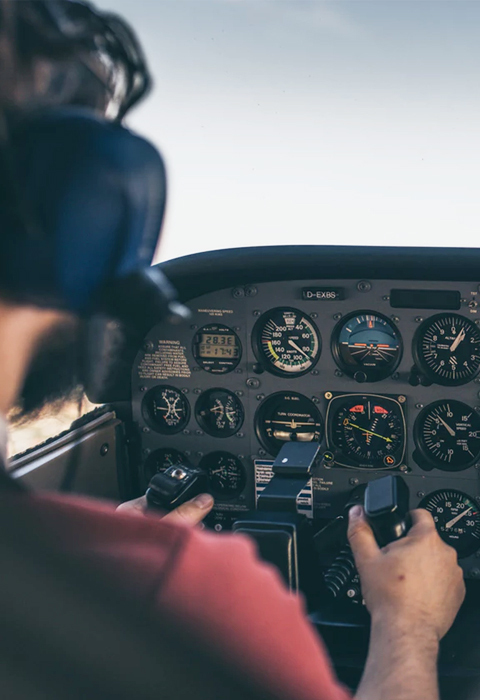 Business is conducted with a continual eye towards improving the quality of the planes, the instruction provided, along with training materials in order to deliver the safest and most competent pilots in the country to the exciting world of aviation. 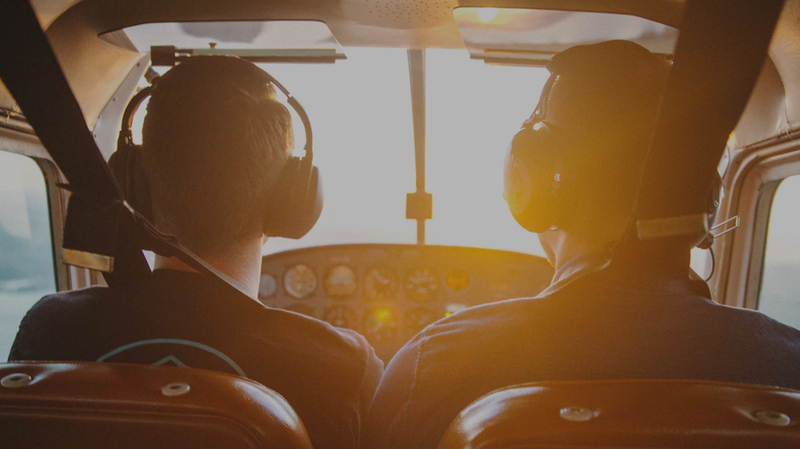 Regardless of where you may be in your aviation journey, Wings Flight Training can help you get from zero hours to CFI/CFII in no time with our stable, personal and professional flight instruction. For our existing students, manage and edit your training schedule, aircraft reservations and more through our Flight Schedule Pro portal. 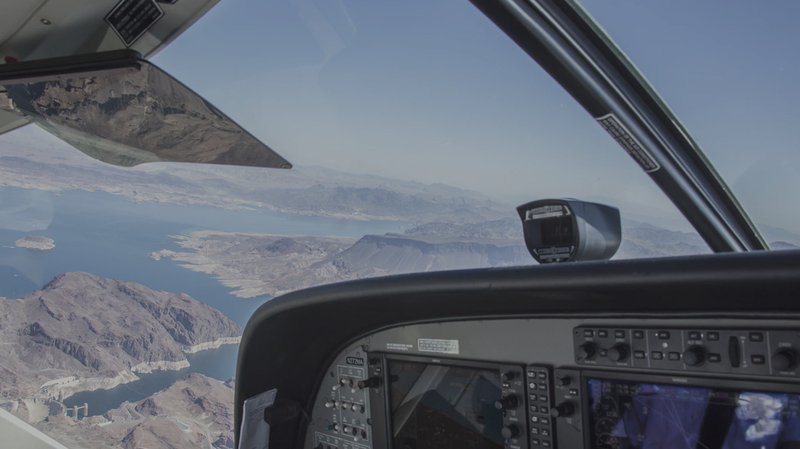 Learn more about the multiple types of licenses and certificates supported by Wings Flight Training. View more information regarding our two training facilities located in Danville and Lexington, Kentucky. 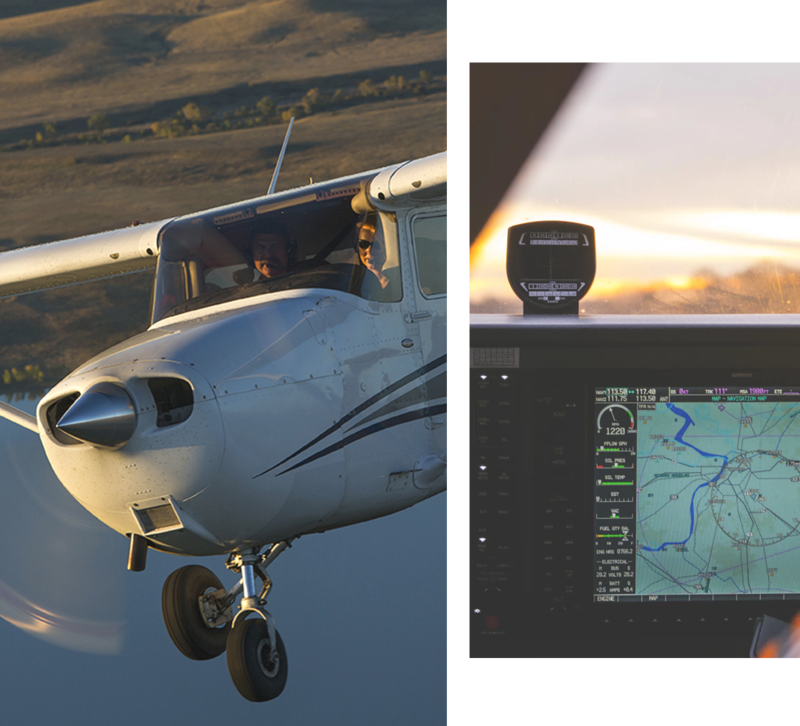 Wings Flight Training offers a variety of piloting services, including our standard flight instruction, but also with scenic and aerial photography flight offerings. Is your personal aircraft in need of cleaning? Our Danville location offers plane washing for a variety of aircraft (pricing varies depending on plane size). 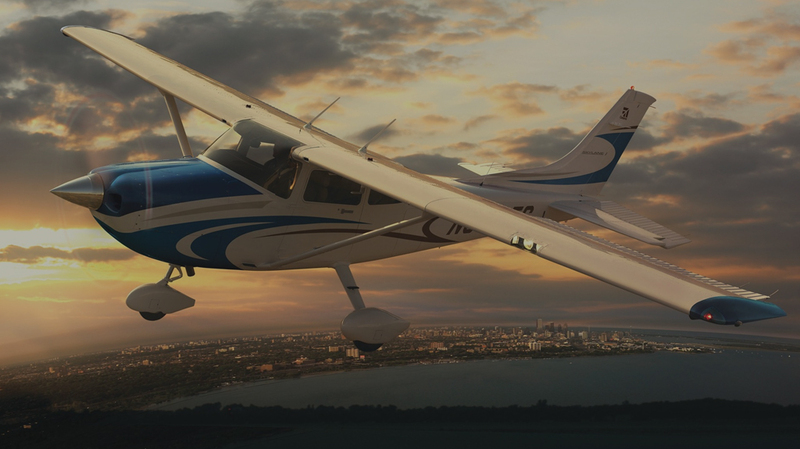 Our fleet of aircraft is open for rental, whether you’re needing to build hours or just want to take to the sky. A complete listing of aircraft, performance specifications, and more is coming soon! Be sure to pay a visit to the Aviation Weather Center for the latest weather reports while planning your next cross-country or training flight.